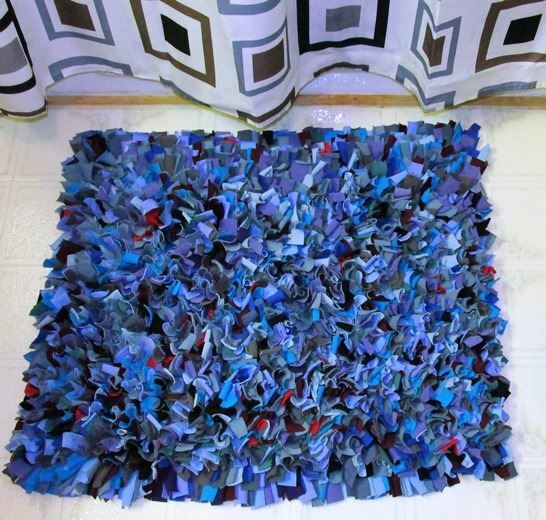 rag rugs are really trendy again and this lady shows step by step, how easy it can be. her post was in MOTHER EARTH NEWS. click the link and enjoy!